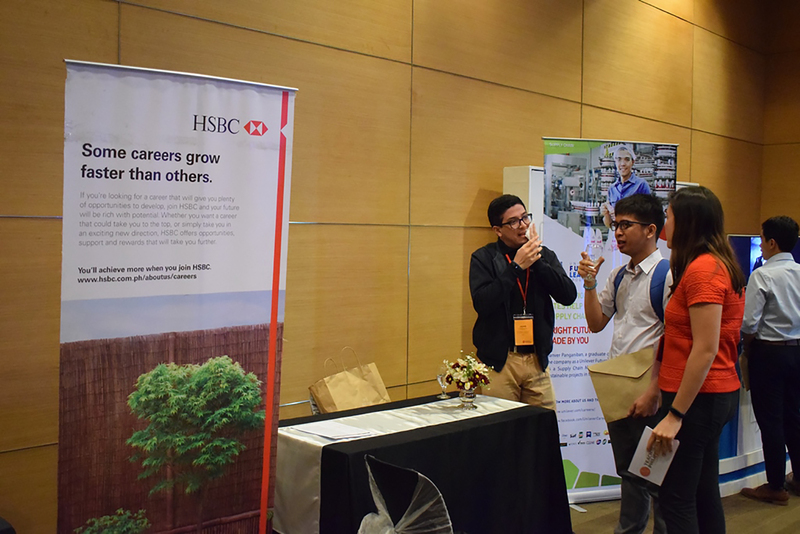 2018 saw Teach for the Philippines partnering with leading global banking and financial services institution HSBC for a yearlong engagement under the latter’s Youth Opportunities Programme. With education as one of HSBC’s longstanding advocacies, the Youth Opportunities Programme (formerly known as Future First) is a global project that aims to empower disadvantaged youth through education. The multinational bank’s thrust has since evolved to include helping people develop skills they need to ensure employability and manage their financial situation. The partnership took concrete form through “TFP’s Leadership Development Program”, a grant from HSBC that enabled TFP to improve and widen the scope of its operations to reach even more Filipino students and deepen the impact of its work in different communities. 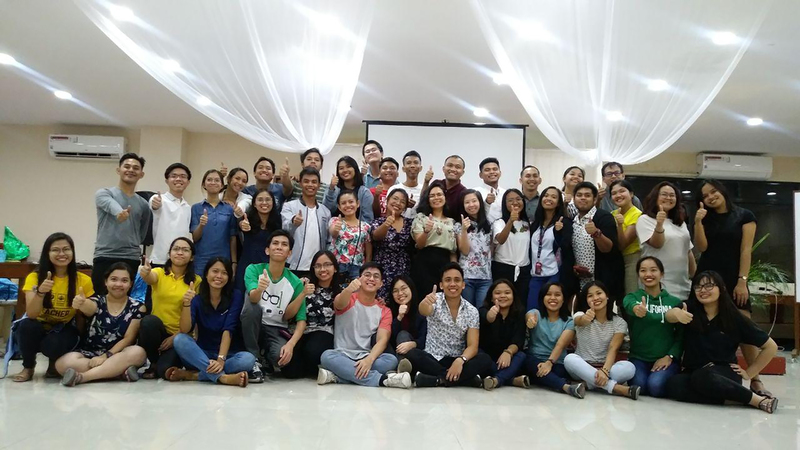 Through the two-month Summer Institute, TFP successfully deployed a total of 92 Teacher Fellows to various public schools in the Philippines. Part of the grant also went to launching its Public School Teacher Pathways (PSTP) Program, which allows existing public school teachers to undergo specialized training, leadership development, and individualized coaching similarly provided to Teacher Fellows. Still in its pilot stage, the PSTP is currently implemented in Navotas City, a TFP Center of Excellence. PSTP Teacher Leaders successfully completed the Summer Institute alongside their TFP counterparts in June 2018. The project grant also allowed TFP to provide continuous training through the Transformational Leadership Curriculum, which 92 Teacher Fellows and 3 Teacher-Leaders underwent. TLC’s goal is to create lifelong education advocates in its participants, so that they can continue to work for education equity through their careers, even after TFP. In SY 2018-2019, TFP also launched the pilot Batang Bayani (Young Hero) program, which builds on the Life Skills Development and Community Engagement components of its training curriculum to empower students to identify and solve problems in their own communities. TFP also guided Teacher Fellows in charting their career and professional development. The activities that were successfully rolled out included: career counseling, coaching, and mentoring; career fairs and career exposure activities to link Teacher-Fellows to organizations in the public and private sectors; and leadership training– including a specially-designed module to help Teacher-Fellows present themselves well in professional settings. HSBC’s support also played a crucial role in advancing TFP’s goal of being a data-driven organization, with a focus on student outcomes and leadership development. In SY 2017-2018, and in part through the grant, TFP rolled out the Kirkpatrick Evaluation to determine the satisfaction and engagement of its stakeholders in school communities. 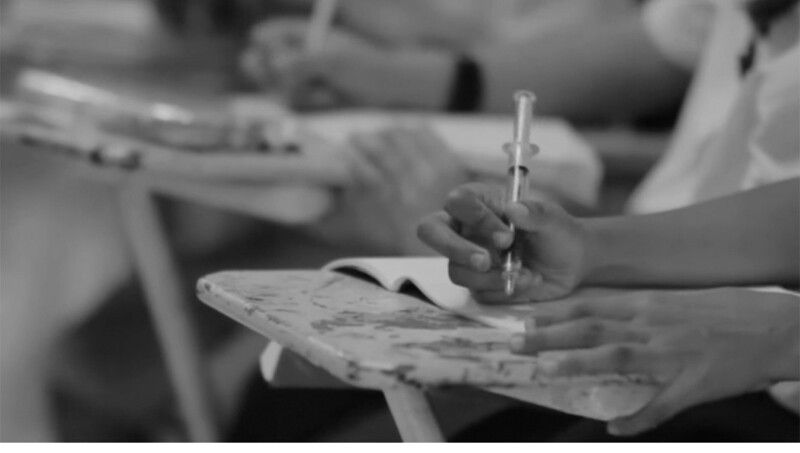 Among others, 98 percent of TFP’s stakeholders found the program beneficial, with a highly positive response to Teacher-Fellows’ teaching approach and community leadership. 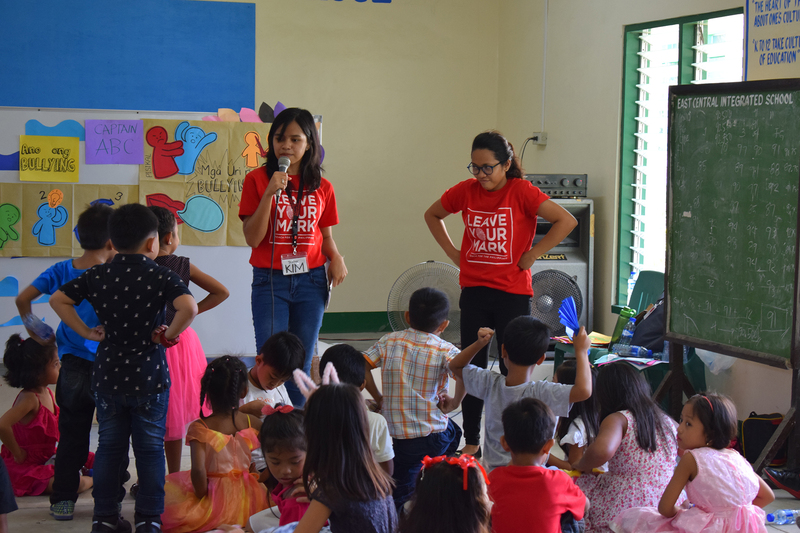 Within the yearlong scope of the grant, the HSBC-TFP partnership was able to reach a total of 15,000 Filipino students in 50 public schools across the archipelago. HSBC’s investment into education outcomes through Teach for the Philippines formed part of its contribution to the achievement of the Sustainable Development Goals, particularly #4: Ensure inclusive and equitable quality education and promote lifelong learning opportunities for all. HSBC leads the financial world in providing personal investment, corporate business management and global banking services. Founded in 1865, we have been striving to offer the all-rounded assistance in all major cities across the globe. To this day, HSBC continues to develop and maintain its award-winning services to suit your every needs. Teach for the Philippines (TFP) is a for-purpose organization that works to provide all Filipino children with access to inclusive, excellent, and relevant education. TFP enlists some of the country’s most promising young leaders to teach in public schools for two years, as well as existing public school teachers within school communities who have enormous potential for leadership. Through training and experience from the classroom, Teach for the Philippines transforms the nation’s young leaders into lifetime advocates for education equity. For more information, please visit www.teachforthephilippines.org.